Collection of stories by Amal. 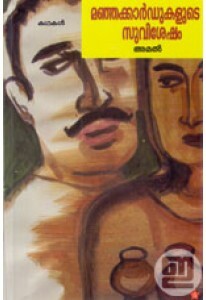 ‘Pathakam Vazhakkolapathakam’ has 11 st..
Collection of stories by Amal. 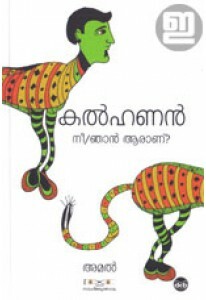 'Manja Cardukalude Suvisesham' has 9..
P Padmarajan's famous novel Kallan Pavithran as graphic novel prese.. Novel by Amal. Kalhanan tells us the not-so-ordinary story of Gopik..